A recent move of my Hackintosh resulting in no easy access to jack in an ethernet cable so I had to find a suitable wireless adapter that plays nicely with Mavericks. I settled on the cheap and cheerful yet surprisingly decent ASUS-N13. It supports wireless B/G/N (< =300Mbps) and includes a 3-year warranty. 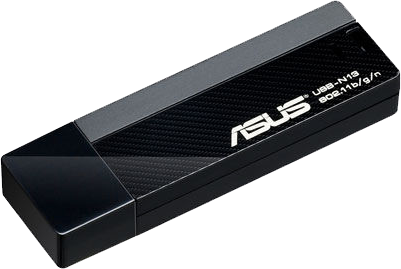 Note that there are two hardware revisions for the USB-N13 (A1 and B1), this post will only work with the B1 revision due to ASUS switching chipsets between revisions, from Ralink (A1) to Realtek (B1). Plug in the USB-N13 and open the newly installed ‘Wireless Network Utility’ in order to configure your wireless settings. In order to stop the wireless application from launching upon boot, just delete the corresponding LaunchAgent file.